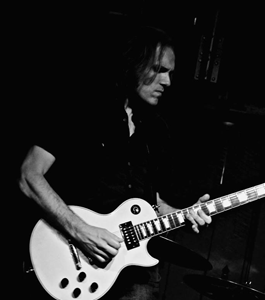 An accomplished and versatile guitarist, Chris has experience in many styles ranging from funk and jazz to rock, heavy metal, and blues. Because of his versatility, Chris is able to meet students’ needs, no matter the genre. However, to Chris, it’s not just what you play; it’s how you play it. A passionate, yet patient teacher, Chris believes that playing music is more than just playing an instrument. Whether teaching someone who is 6 or 60, Chris emphasizes with his students the importance of practice and self-discipline, while encouraging students to explore music and be ever curious.